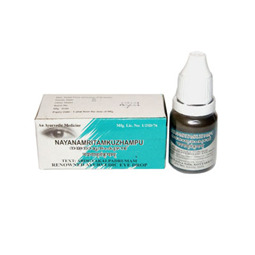 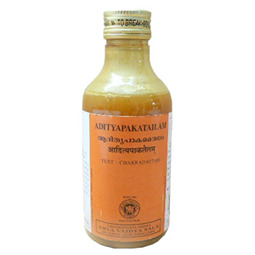 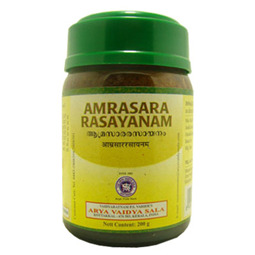 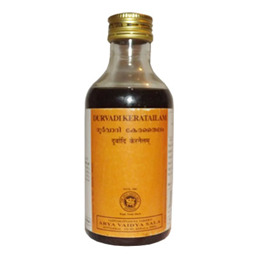 Durvadi Thailam is an Ayurvedic skincare oil to relieve itching and to heal non healing wounds. 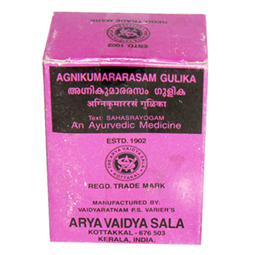 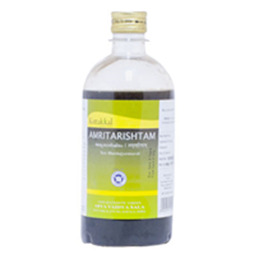 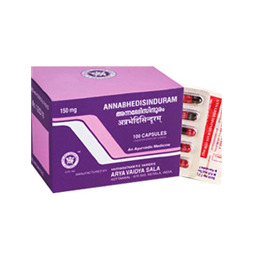 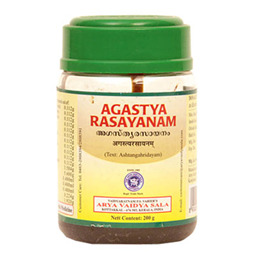 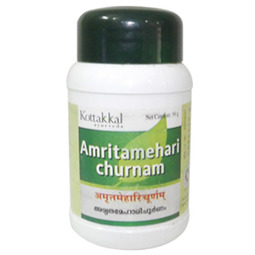 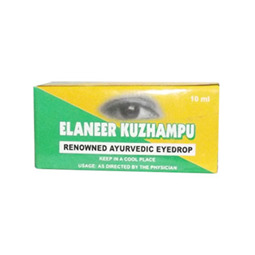 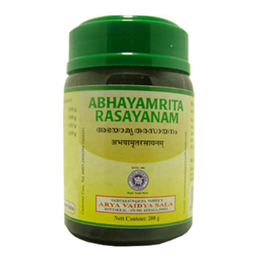 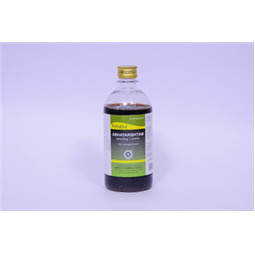 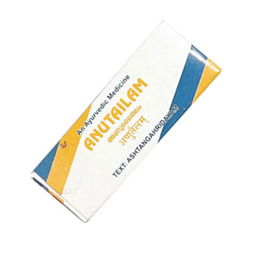 This herbal oil is based on Kerala Ayurveda principle. 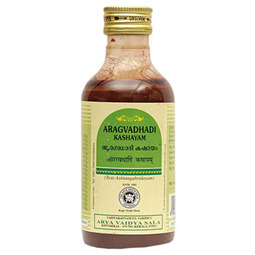 This is usually prepared in coconut or sesame oil base. 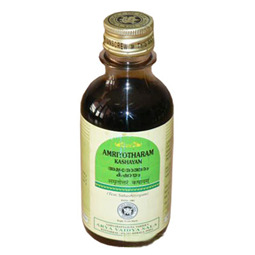 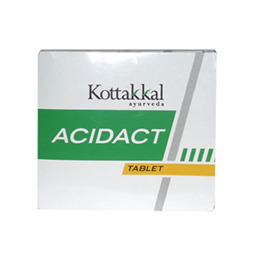 Also used to apply over scalp to relieve itching and dandruff. 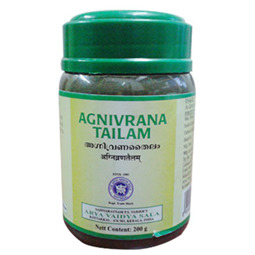 It is applied to scalp and done gentle massage. 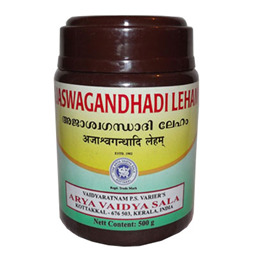 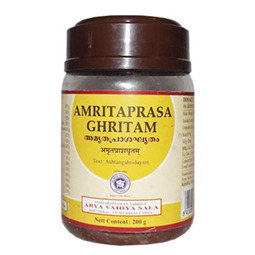 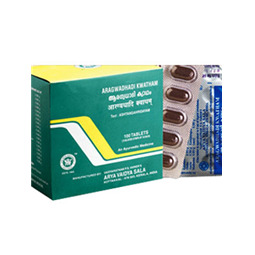 It is applied at night and next day morning, head bath is taken.